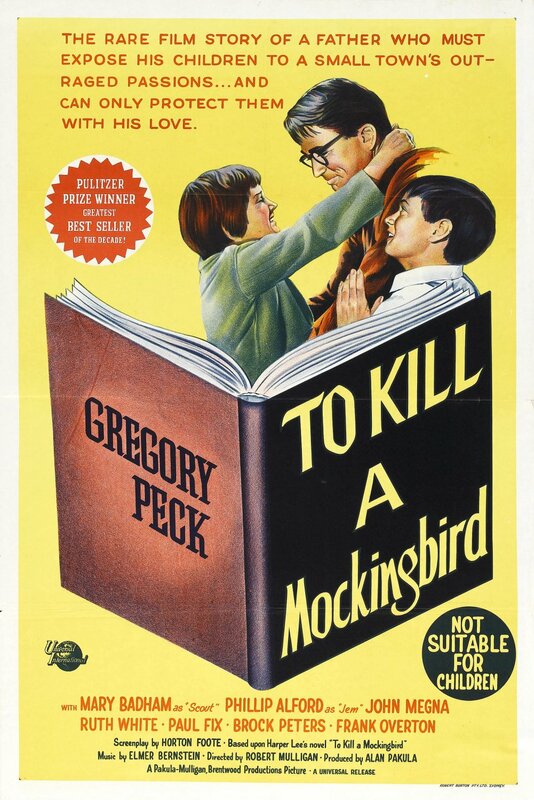 Introducing the Great American Read Film series: film adaptations of America's favorite novels. Snacks provided - bring a drink. All films show at 3pm & 5:30pm every Thursday.